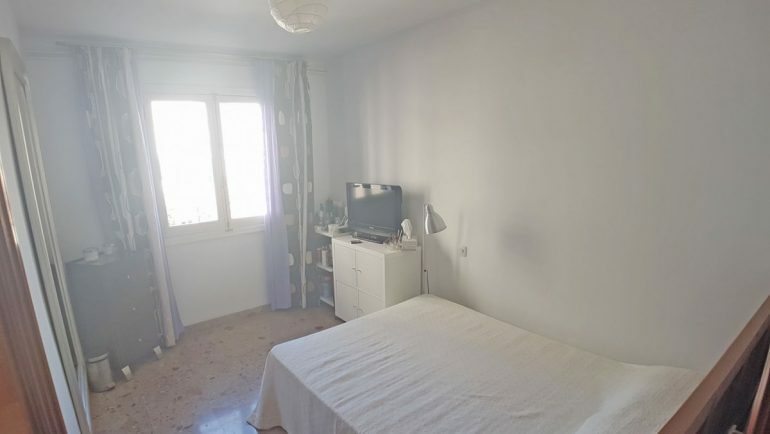 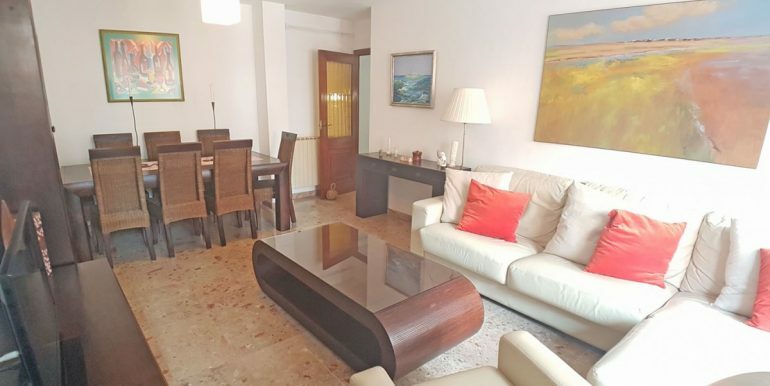 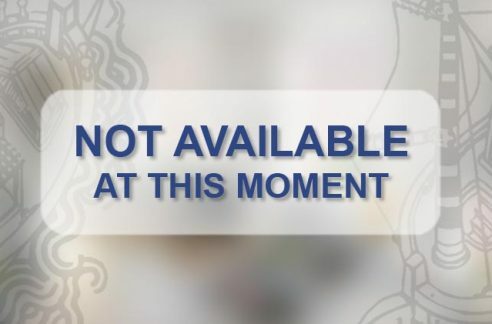 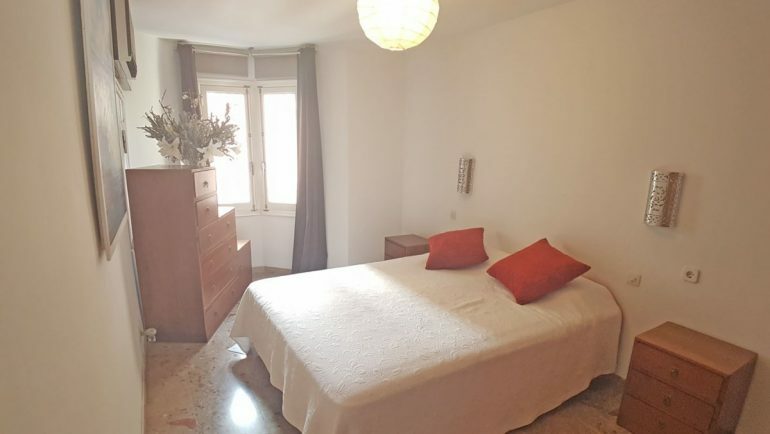 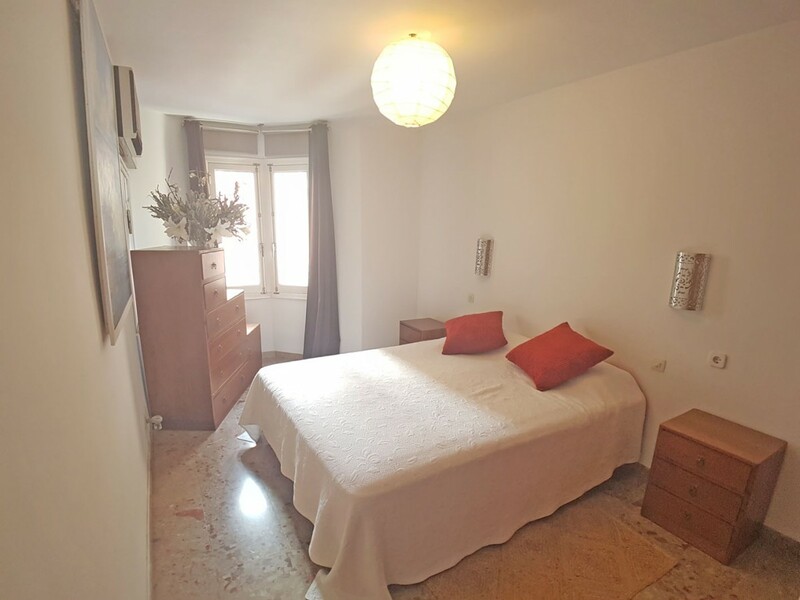 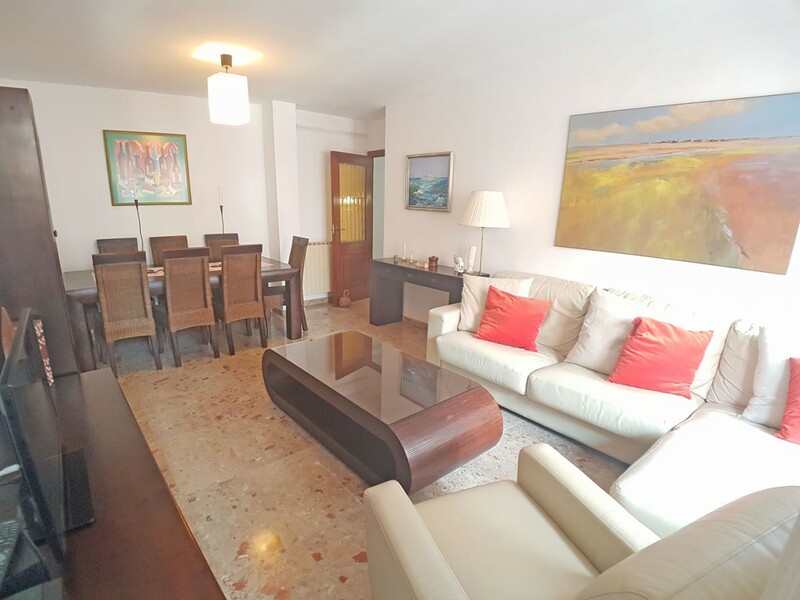 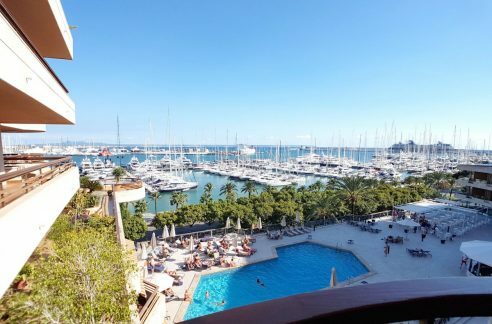 Spacious and bright apartment very well located, close to Santa Catalina and the Paseo Marítimo. 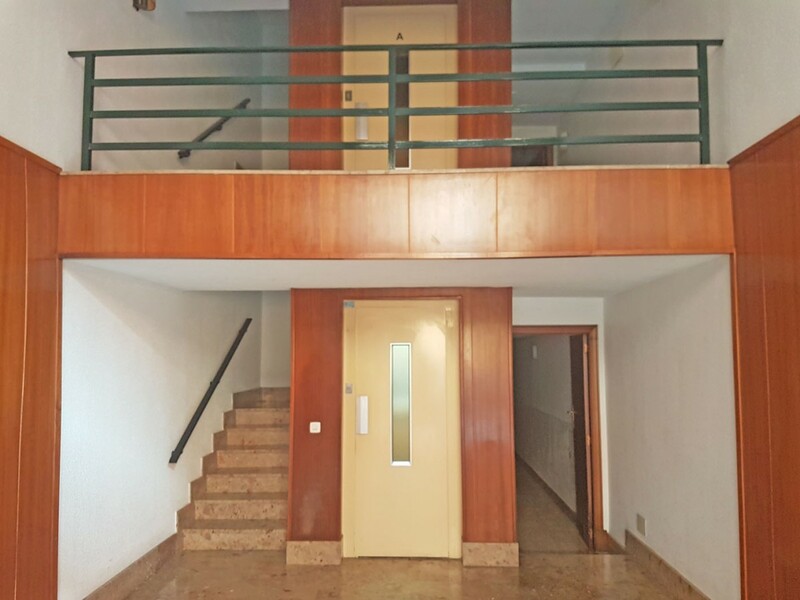 Third floor with lift, consists of 4 bedrooms and two bathrooms, one of them en suite. 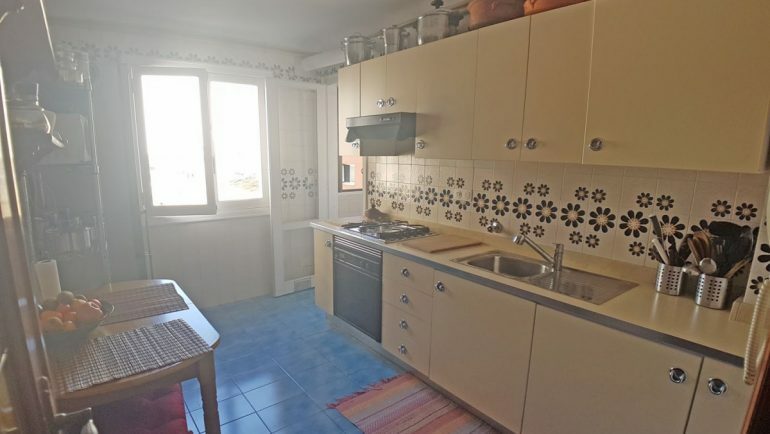 Independent kitchen with laundry and a large and luminous living room with balcony. 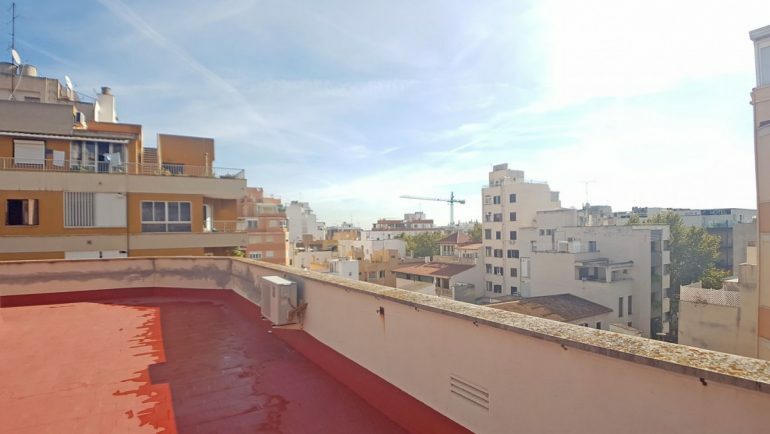 The building has a communal terrace with marvellous views. 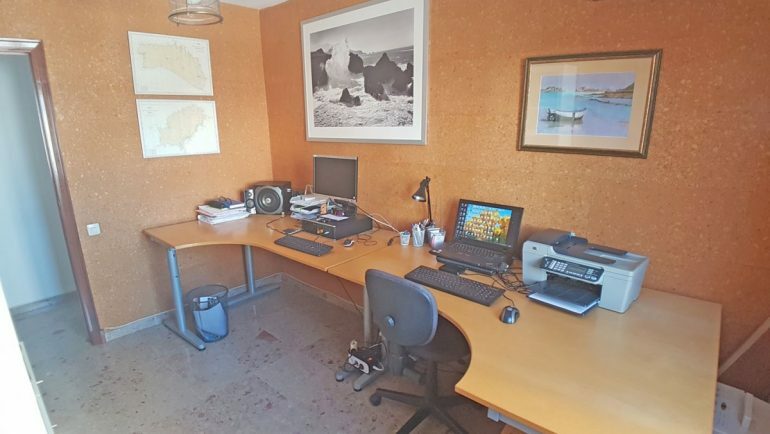 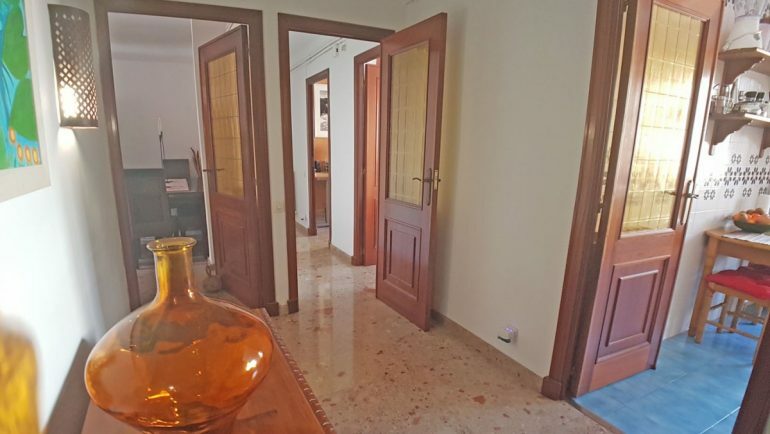 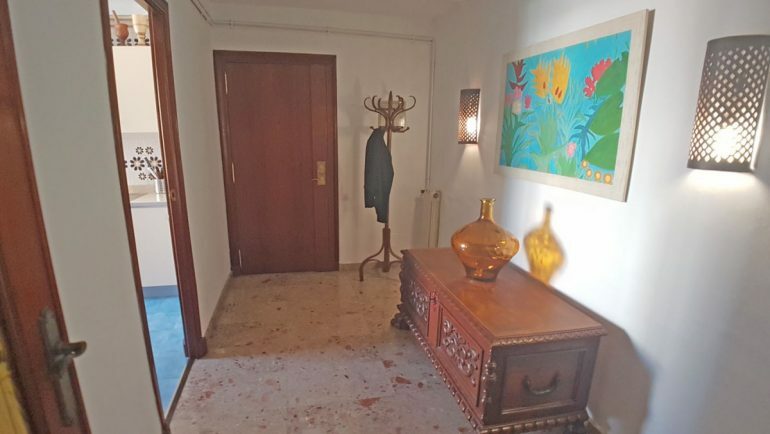 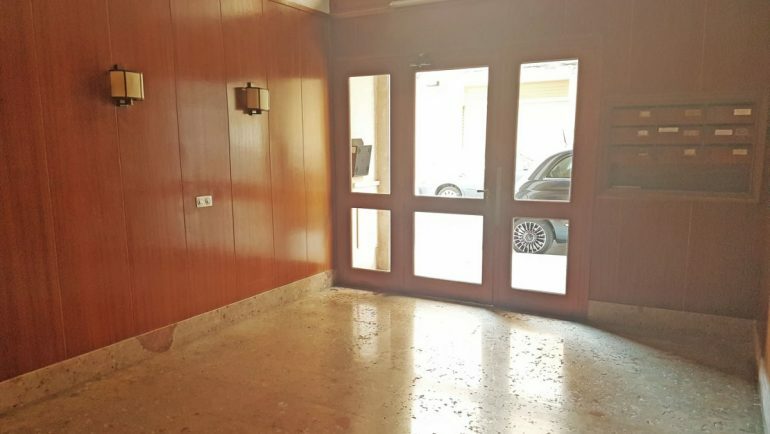 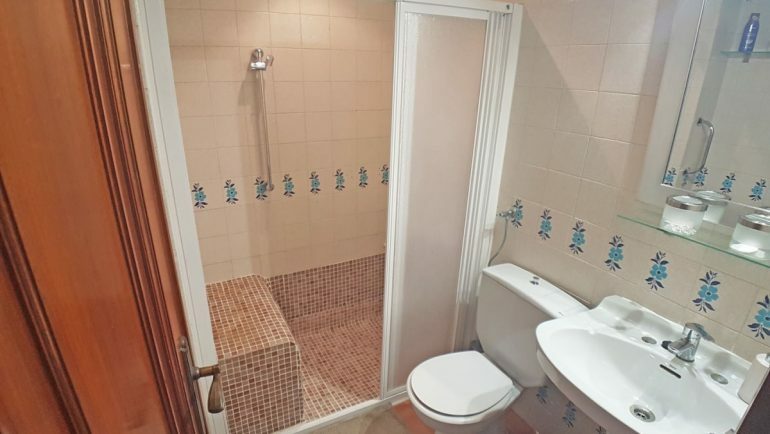 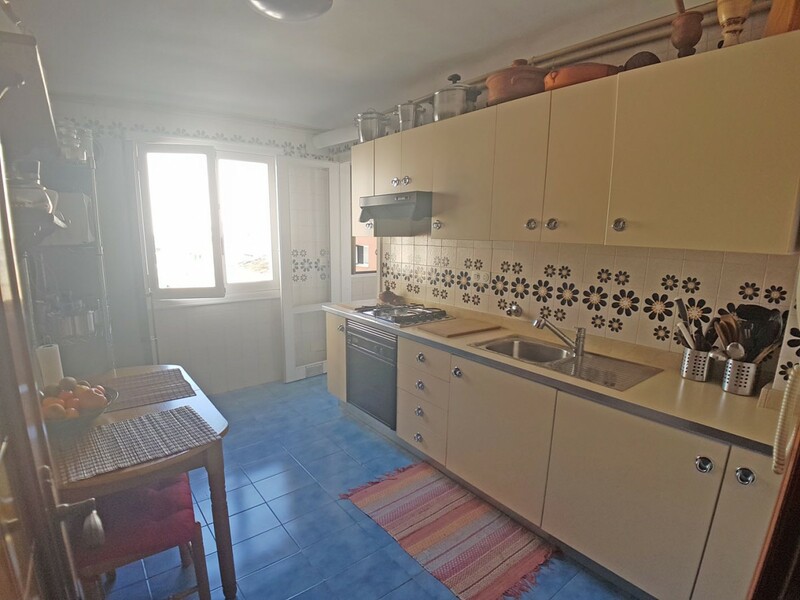 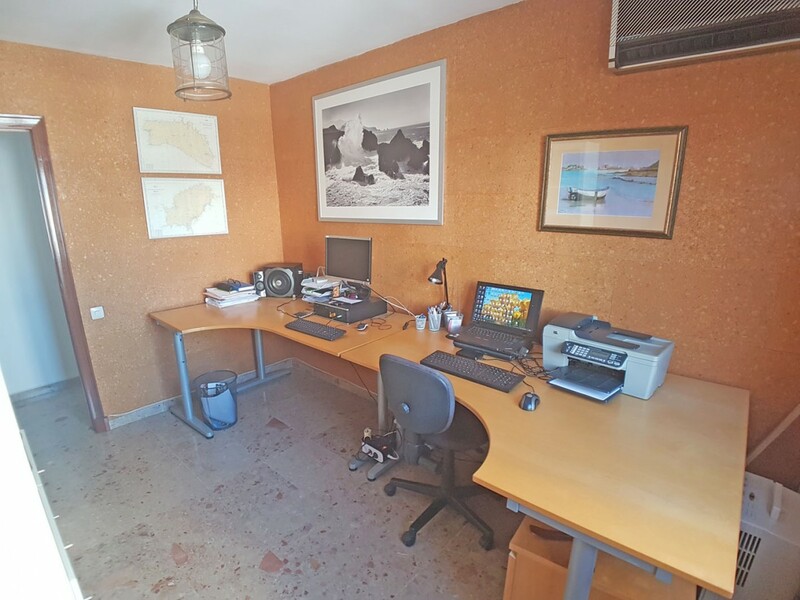 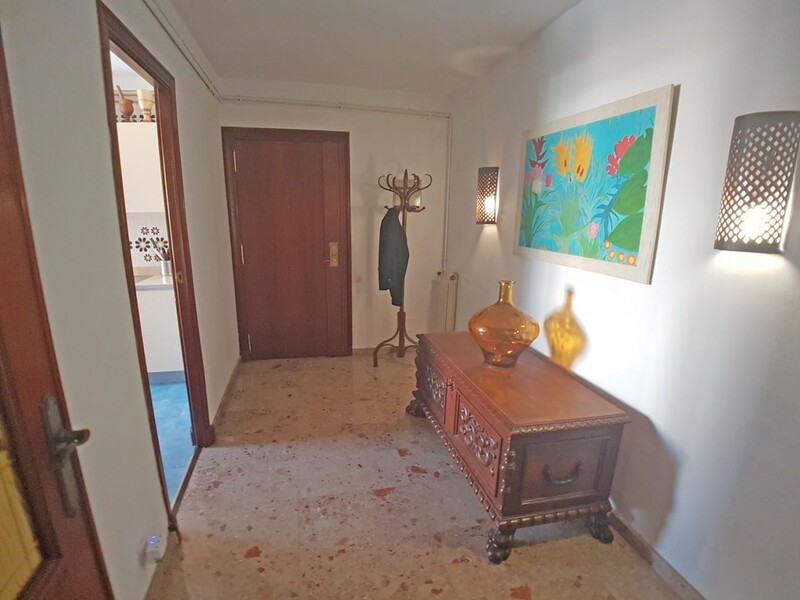 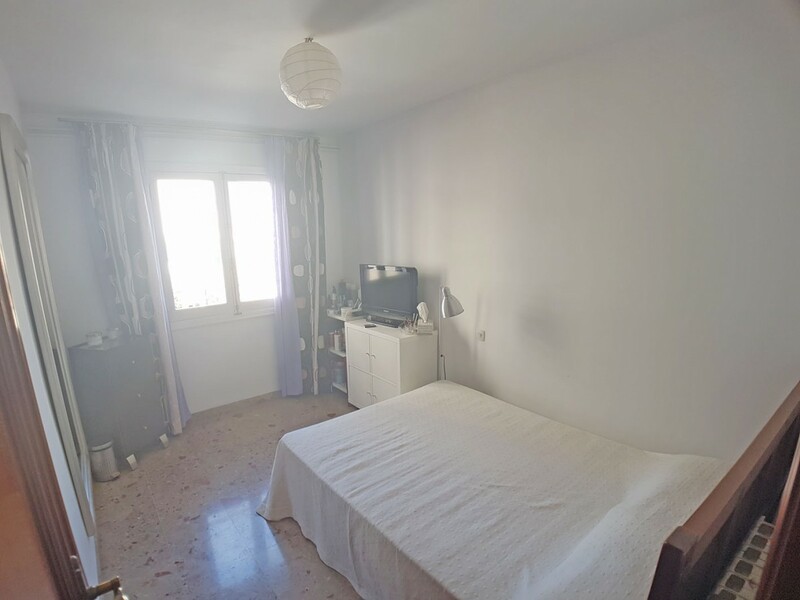 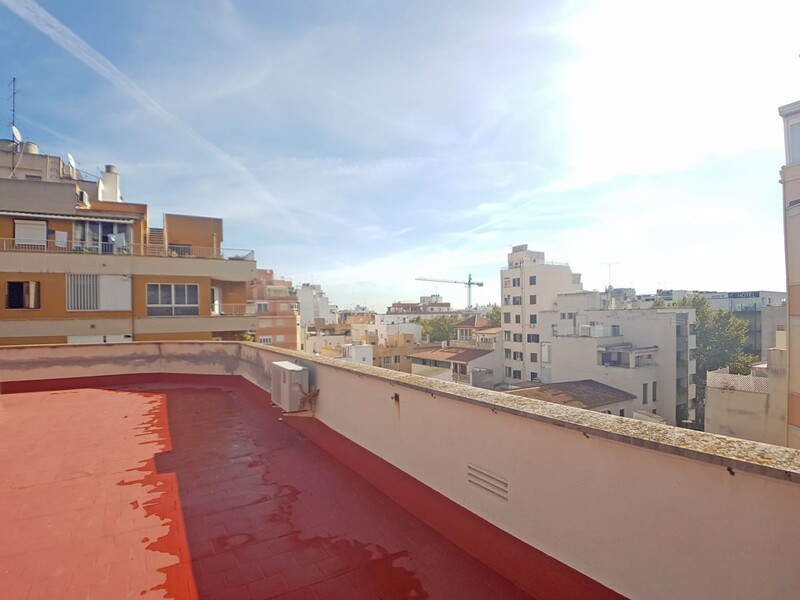 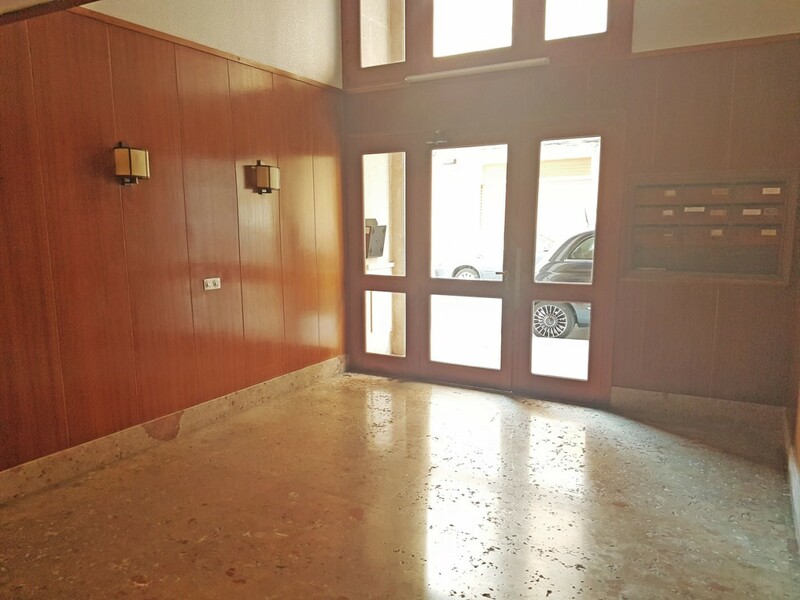 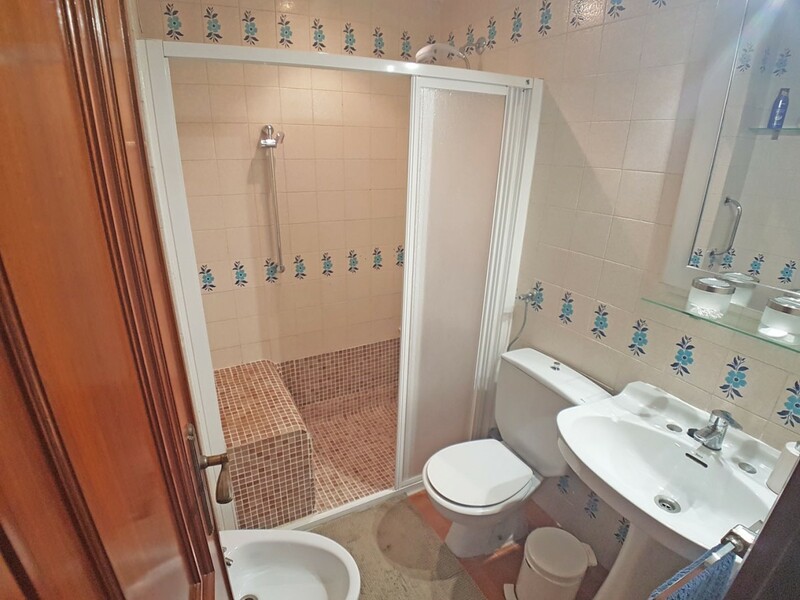 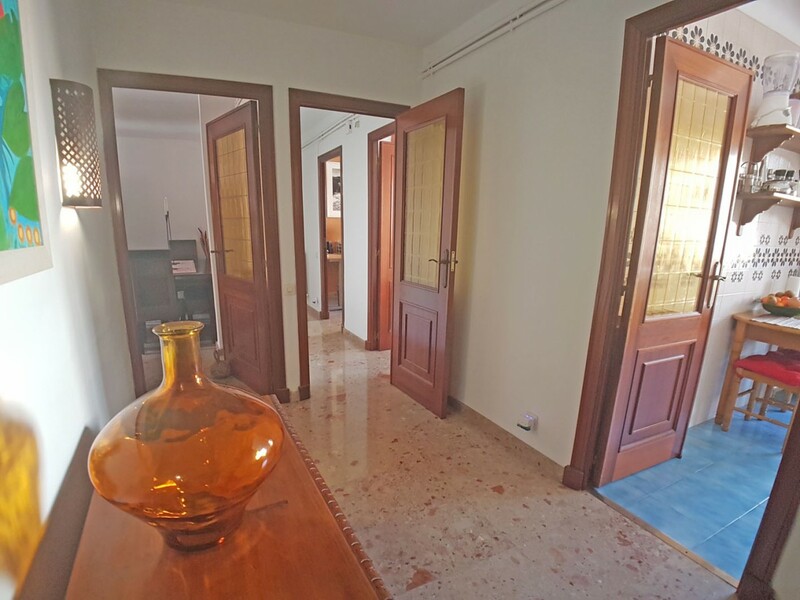 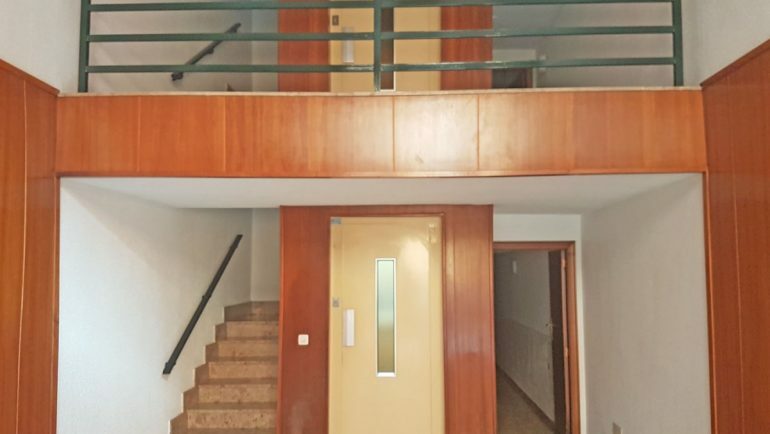 The purchase of the property includes a storage room of 5 m2 in the residential area Son Moix and you could use and enjoy the common areas (swimming pool and gardens).